It’s no secret we love recording studios – even better are the ones you can sleep in so you never have to leave. Which means we were beyond excited to launch the page for the stunning elstudio on our site this week. 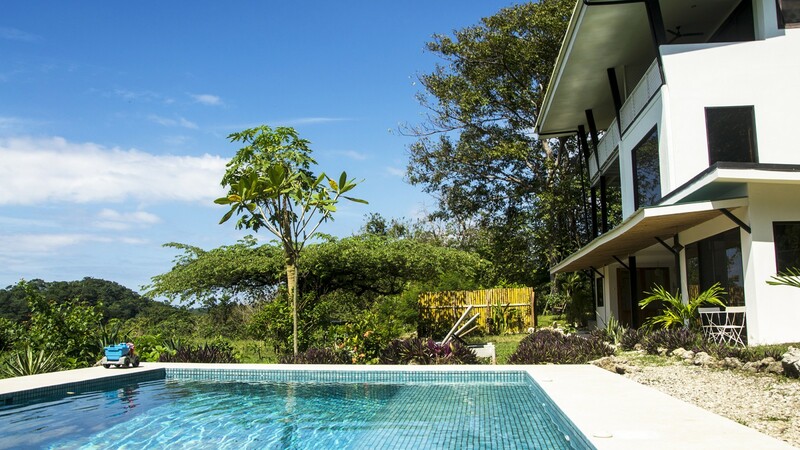 Located in the lush green hills of Santa Teresa in Costa Rica, elstudio is the type of residential recording facility that dreams are made of. 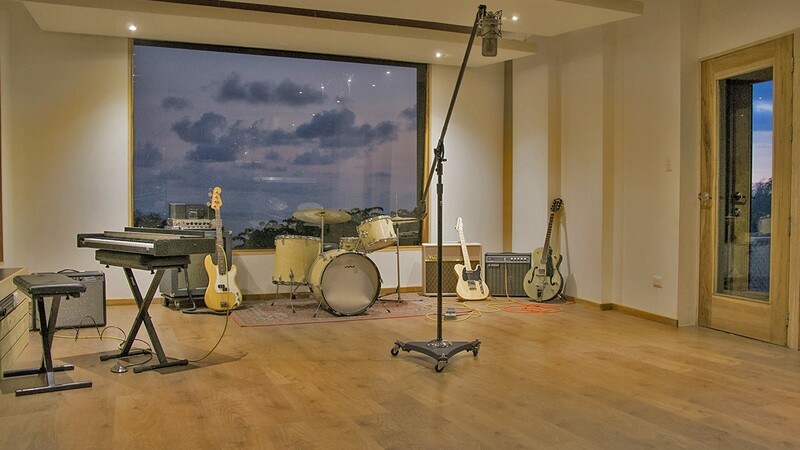 Designed to cater to artists, bands and various kinds of productions elstudio is perfect for those who require an exclusive, private environment for writing, recording, mixing, rehearsing and pre/post-production. 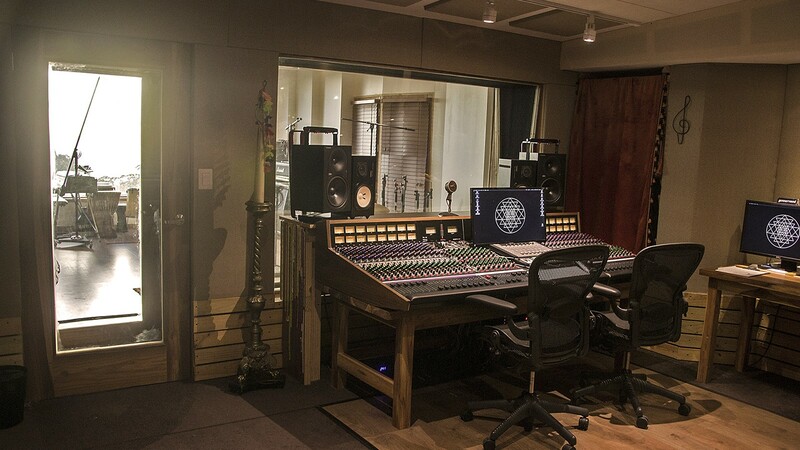 The recording studio consists of three main rooms. A live room (35sqm), control room (25sqm) and a small booth (3sqm) all of which were designed by George Augspurger. Artists can simply fly in and rehearse, write or do pre production for an upcoming album or tour. There is a full backline available, and if clients require any specific instruments that are not currently on site, elstudio can arrange for these at short notice. 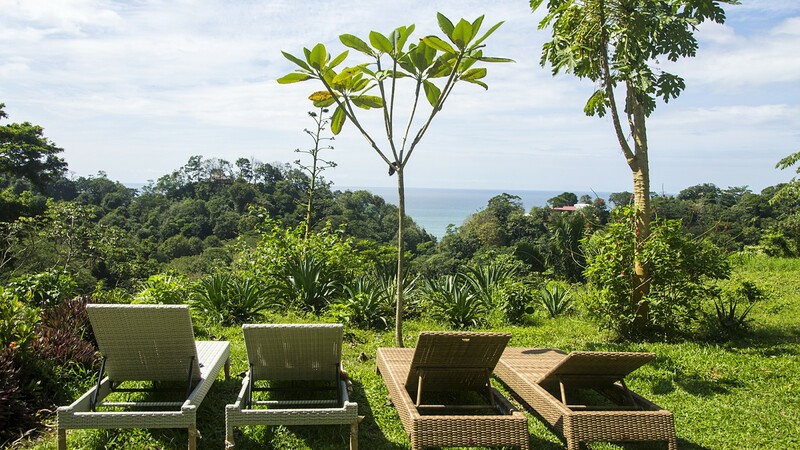 Between sessions artists can take a dip in the private swimming pool, enjoy the warm currents of the sparkling Pacific Ocean, just 800 m away, drink a fresh fruit smoothie on the beach, read in a hammock, have a surf lesson or take a yoga class. Is this a recording studio or a luxury resort? Well we say it’s both. The onsite accommodation in the villa has room to accommodate 10 people, including a private apartment on top of the studio. Going the extra mile, the elstudio team can arrange the full itinerary for visiting clients: lockout studio, in-house engineer, lodging, catering, shuttles, local transport (ATV/Car rental), surf lessons, tours, fishing trips, etc… If that weren’t enough they can provide on-site Spa service and world class catering upon request. 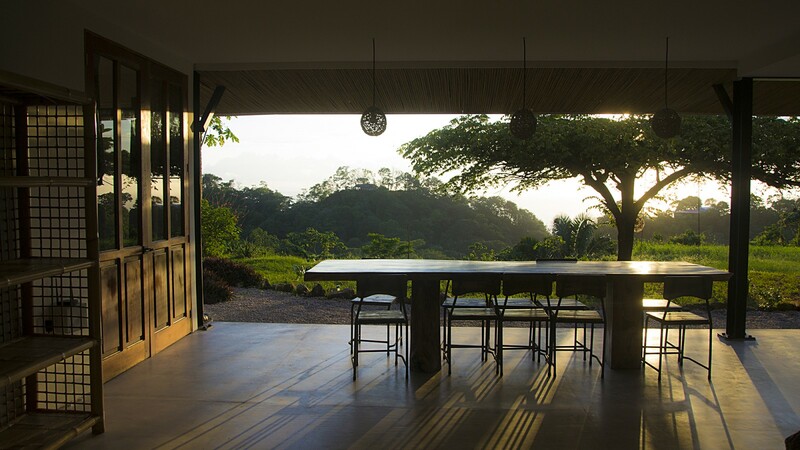 We don’t think may people will need much convincing to explore the full elstudio page, and if you think Costa Rica sounds like a great destination to work on your next project, contact our bookings team to enquire about rates and dates.